When a Child testifies, You May Not get what you Intended. The Mississippi Supreme Court added that the reason and wisdom for this precaution needed no amplification as to why you should not compel your child to testify if it can be avoided. Court: If you had a magic wand and you could wave it and live wherever you wanted, where would that be? Not mom’s, not dad’s, but a castle. 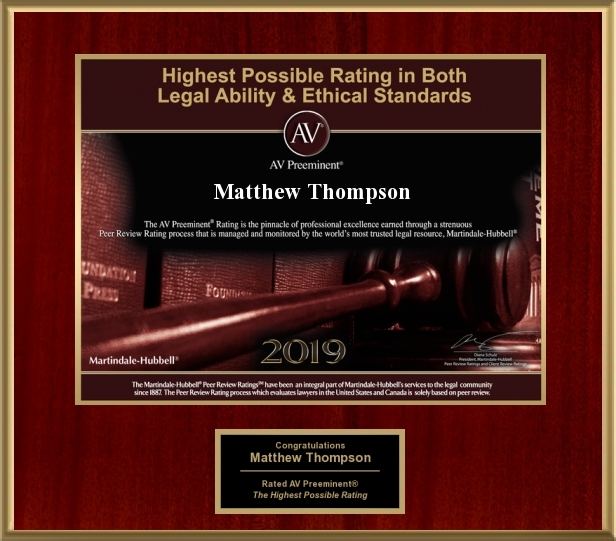 Matthew Thompson is a Child Custody Attorney in Mississippi and would also like to live in a castle.